Must haves to match all outfits, the “ESSENTIALS” range by Adonis.Gear. 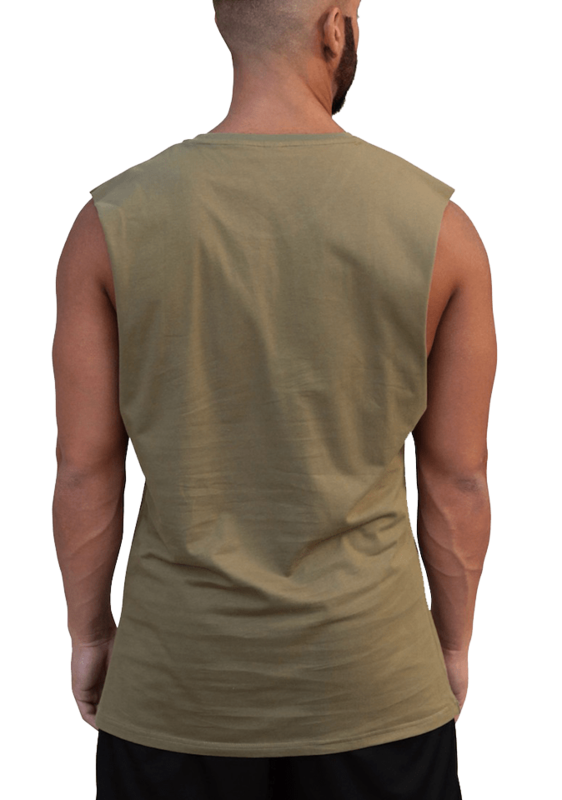 These are the new Men’s Essentials Khaki Muscle Tank by Adonis Gear. They are the perfect fit for those muscle-bound guys at the gym who want to get some respect at the gym. You lift heavy & the new Adonis Men’s Essential White Muscle Tank is there to provide you comfort across your chest. 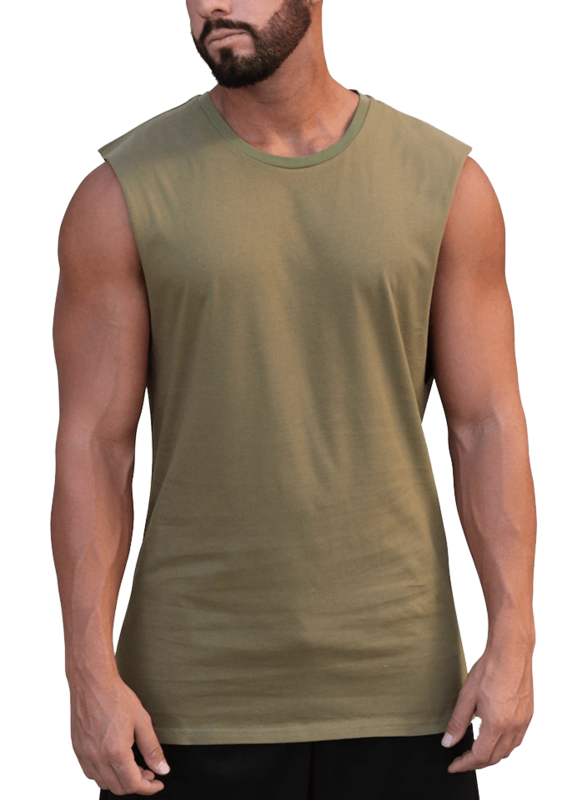 Grab this super comfy Adonis Gear Men’s singlet now.